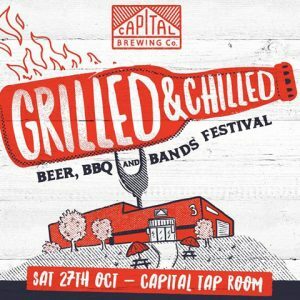 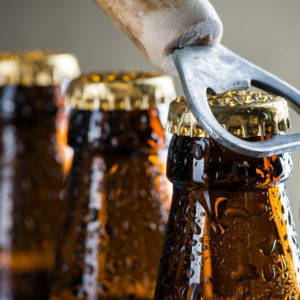 Capital Brewing Co presents Grilled and Chilled Beer, BBQ and Bands Festival. 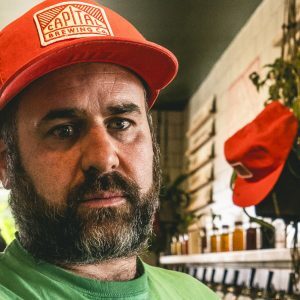 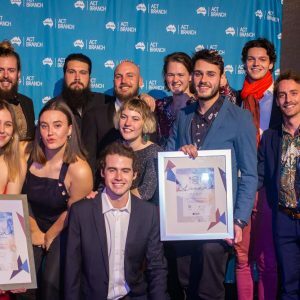 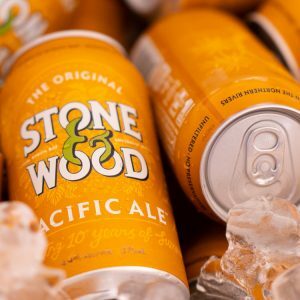 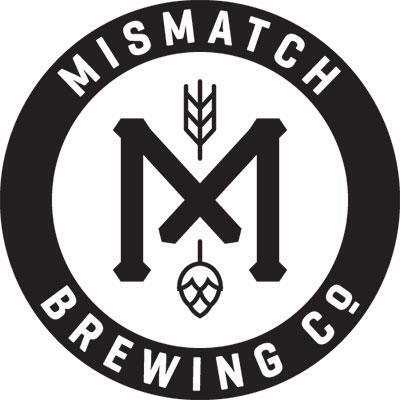 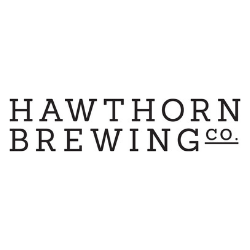 Following the tragic news of the kitchen fire involving Canberra foodies Machan Berra at Homegrown Me pop-up kitchen on Wednesday night, Capital Brewing Co and Brodburger are rallying support for the community groups. 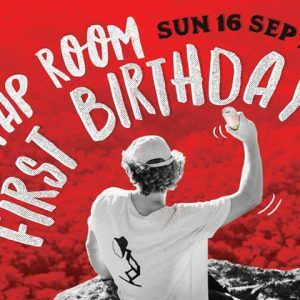 Capital Brewing Co is turning one and we invite you to join us for cake and a spectacular tapping of our special birthday brew!